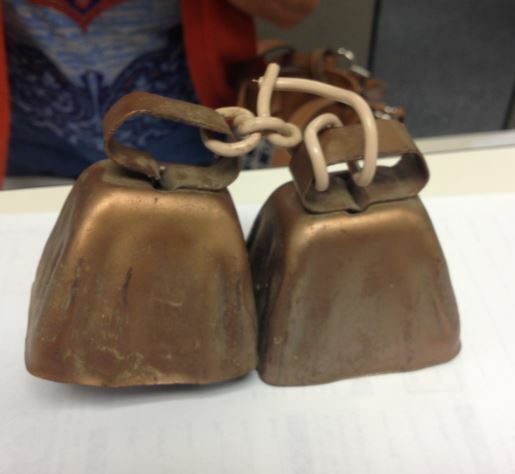 Did Auburn players ring cowbells during a Mississippi State game in the late 1960s? All the talk about Auburn fans giving Mississippi State a taste of its own artificial medicine by bringing their own cowbells to the MSU game? 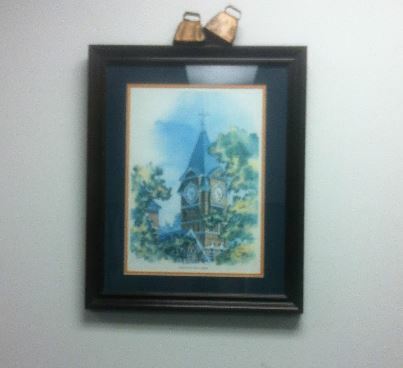 Auburn fan Ann Adams says it’s nothing new, and she decided to have a little show and tell at work Friday morning to prove it. Adams’ brother, Billy Erwin, played wide receiver and safety for Auburn in the late 1960s under legendary cowbell hater Shug Jordan, who led the charge to have cowbells banned from SEC football games as artificial noisemakers after the din from fans ringing the bells repeatedly delayed Auburn’s 1974 game against Mississippi State in Jackson. But Shug had had problems with the Bulldogs’ tradition for years. And his players apparently knew it. One of those players was her brother, Billy Erwin. Erwin died of cancer nine years ago. Adams says her family kept the cowbells he had on the sideline for at least one Auburn-Mississippi State game (likely the 1969 game in Auburn, which Auburn won 52-13). “I brought these Auburn cowbells in to work with me this morning to explain why I have kept these cowbells for so many years,” Adams says. She says she plans on watching Saturday’s game on TV with the cowbells hanging around her neck. Related: The University of Alabama tried to buy 1,000 cowbells from Mississippi State to bring to the 1974 Iron Bowl; Texas fans took them to annoy Auburn at the Gator Bowl.